There was some talk of it snowing on the weekend and if you managed a nice lazy lie-in on Sunday then chances are you missed it as it didn't hang around for long. Lucky some of our Londonist Flickrpool members are up nice and early. 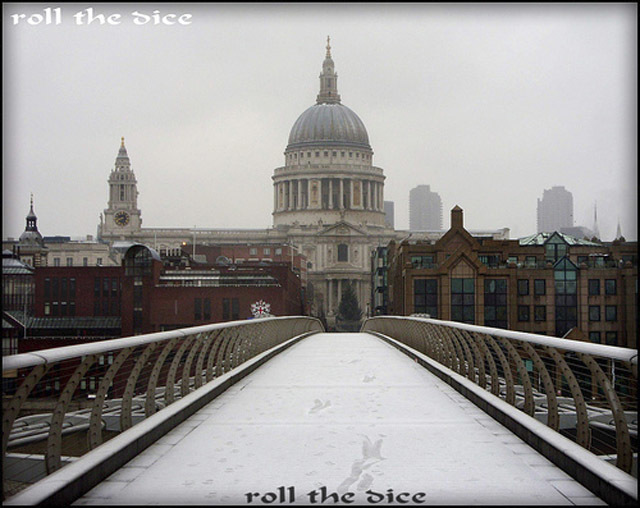 Roll the Dice has captured this very wintery moment of St Pauls in the Snow.